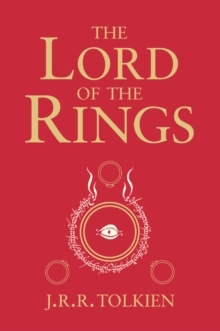 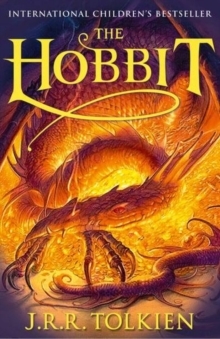 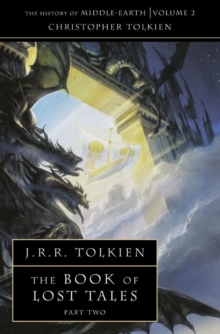 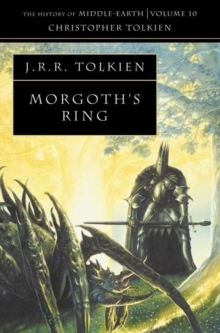 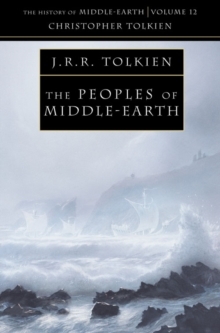 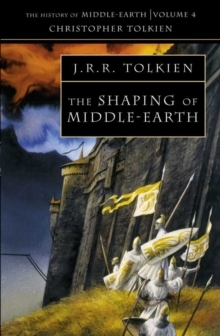 The second of a two-book set that contains the early myths and legends which led to the writing of Tolkien's epic tale of war, The Silmarillion. 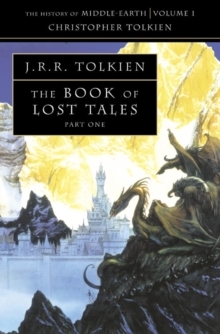 This second part of The Book of Lost Tales includes the tale of Beren and Luthien, Turin and the Dragon, and the only full narratives of the Necklace of the Dwarves and the Fall of Gondolin, itself the finest and most exciting depiction of a battle that Tolkien ever wrote. 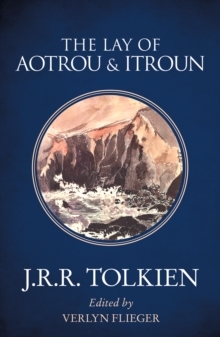 Each tale is followed by a commentary in the form of a short essay, together with texts of associated poems, and contains extensive information on names and vocabulary in the earliest Elvish languages. 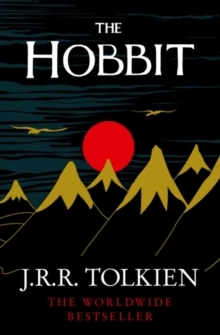 This series of fascinating books has now been repackaged to complement the distinctive and classic style of the `black cover' A-format paperbacks of The Hobbit, The Lord of the Rings, The Silmarillion and Unfinished Tales.